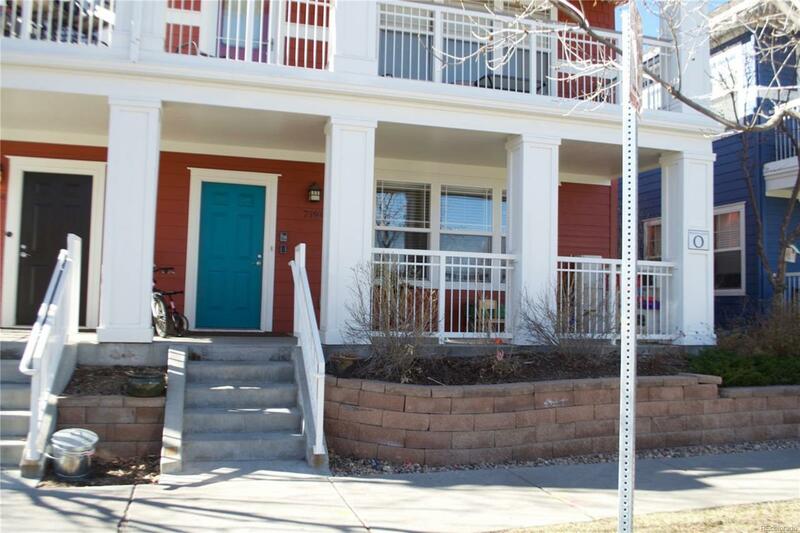 Rarely available 3 bedroom, 2 bath unit part of the Denver Affordable Housing program. 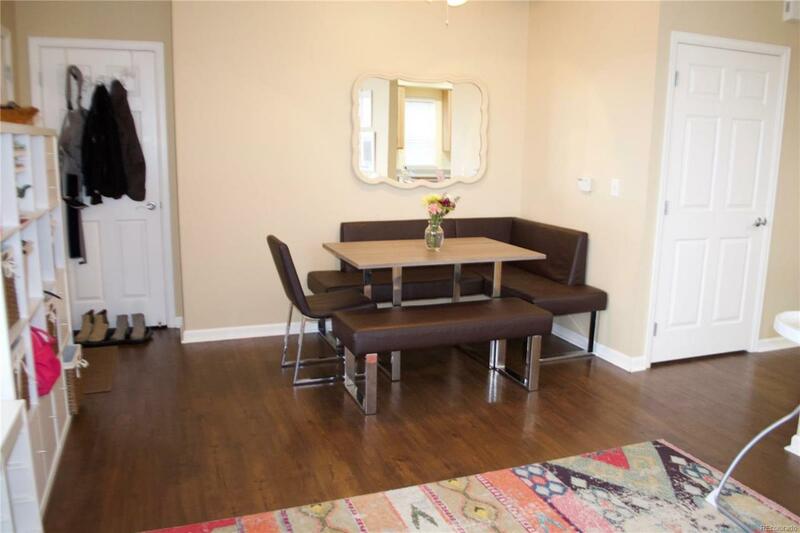 Single floor living with large, open kitchen and dining nook. 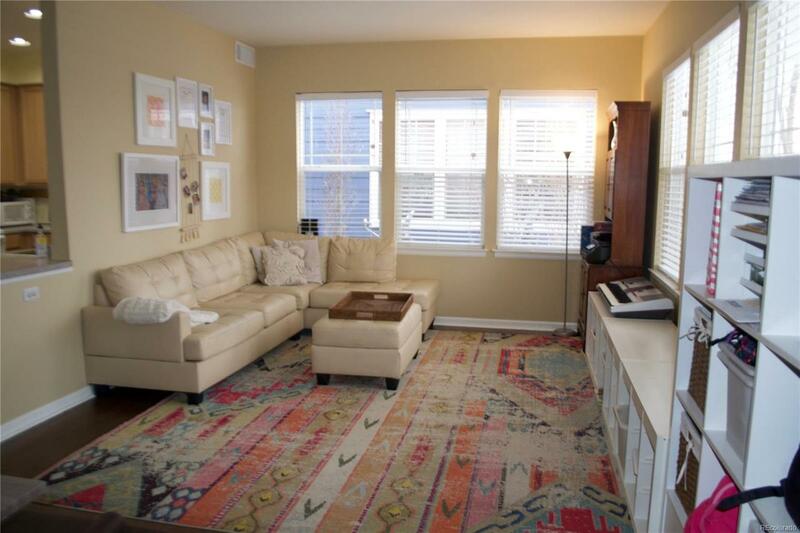 Large bedrooms, master walk-in closet, and additional storage. 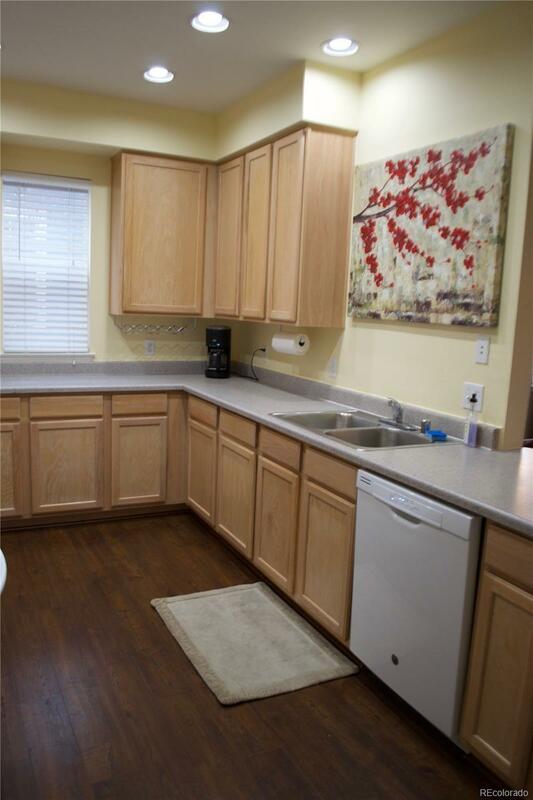 Washer/dryer in-unit is included. Large front porch for enjoying summer evenings and access to several pools part of the Stapleton Community. Top ranked schools, walk to many restaurants and to grocery store. Visit DenverGov.org for more program information.